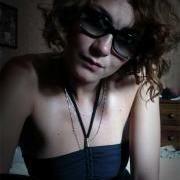 My name is Marianna Azzurra Greco, also known as Nina. I was born and raised in Manduria, a small town in Southern Italy. In 2001, I finished my high school studies (liceo Classico F. De Sanctis) and left the South to go to Milan where I obtained a Bachelor Degree in Communication Design at Politecnico di Milano. While there, amongst many assignments, I made layouts for books published at Poli.DESIGN. After graduation I spent some months in London working as booking and tour manager for musicians and dj. 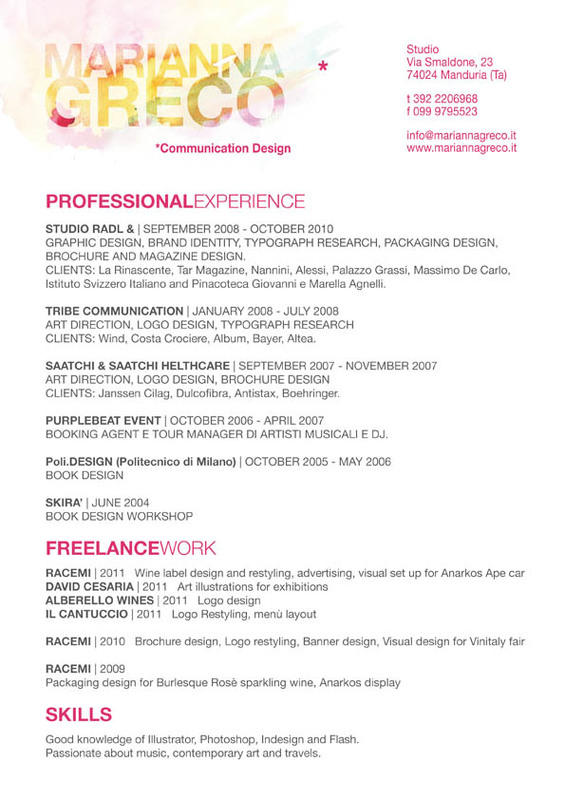 I 2007, I went back to Milan to be an Art Director Intern at Saatchi & Saatchi Healthcare. graphic design was truly my passion. and Pinacoteca Giovanni e Marella Agnelli. Now I live near the sea and work as freelance.